Meretene (Mere) was born in Te Reinga, Wairoa. Mere was raised on the marae by her grandparents until she was 11 years old. Mere describes herself of having a very priviledged upbringing by her my grandparents, and was one of many mokopuna cared for by them. As tamariki they were taught to care for each other and life skills. This included how to gather food and preserve trout and eels. Mere’s grandfather had a barrel that he mixed salt and water to pickle fresh meat as there was no electricity and no running water, water was from the creek that still runs at the back of the marae. The creek also served as a fridge and Mere notes that the water was and is still freezing. Toilets were long drops. Mere describes how they never starved and were never cold. At age 11 years Mere was reunited with my family of five sisters and four brothers where she speaks of the very traumatic experience of electricity, running water, flush toilet, and a bath tub! Mere went to Te Reinga Native School and completed her schooling at Hukarere Māori Girls College in Napier. Mere’s career in health began in 1956 at Wairoa Hospital where she worked until she was old enough to commence general nursing training. Mere moved to Porirua and commenced her mental health nursing in 1960 where she trained and worked as a staff nurse, ending in a range of management positions at Porirua Hospital. Mere was the guardian kuia kaitiaki of Te Whare Marie in its beginnings. Mere worked for the health department in funding initiatives, also for the Ministry of Women’s Affairs and the former Central Regional Health Authority (RHA). In 1996 Mere moved to Hawkes Bay to manage Māori mental health services for four years, and then returned to the Wellington region. Mere has a long list of accomplishments throughout her career. Mere was a Council member of the New Zealand Nursing Council for five years and continues to be kaumātua for the council. Mere served on ministerial appointed committees, is a former member of the Māori expert committee of the Mental Health Commission, the Mental Health Foundation, the Māori Council, the Māori Women’s Welfare League and was awarded Sir Jack Butland award, Māori woman of the year in 1996 several mental health service development advisory groups. 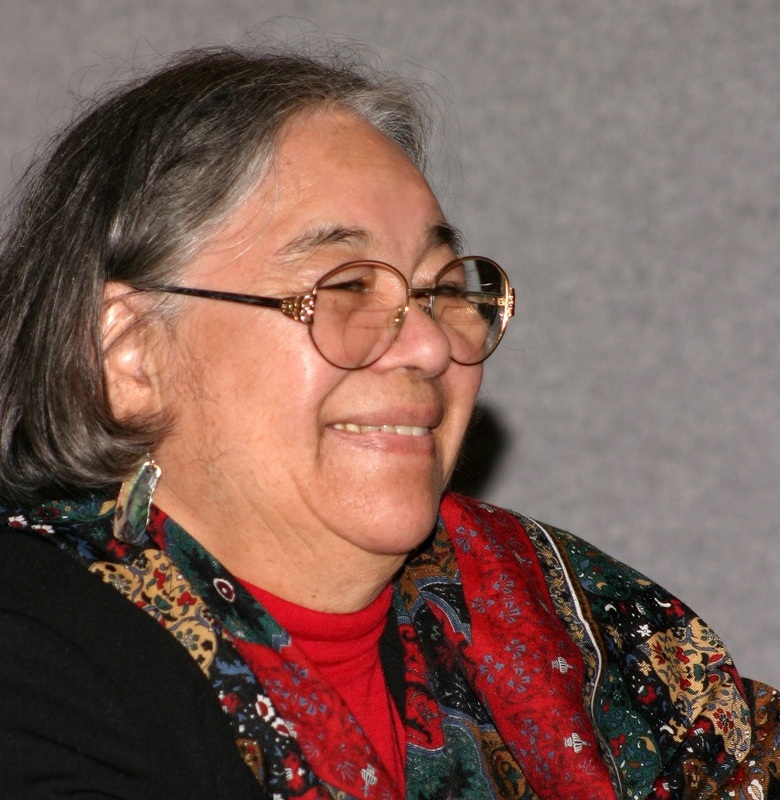 In addition Mere won a Winston Churchill award, and in 2007 received the New Zealand Order of Merit for services to Māori health. In 2012 Mere was a recipient of the Whetū Kanapa award by Te Ao Maramatanga for her contribution to Māori mental health nursing.